Woohoo -the Dry Season has arrived! 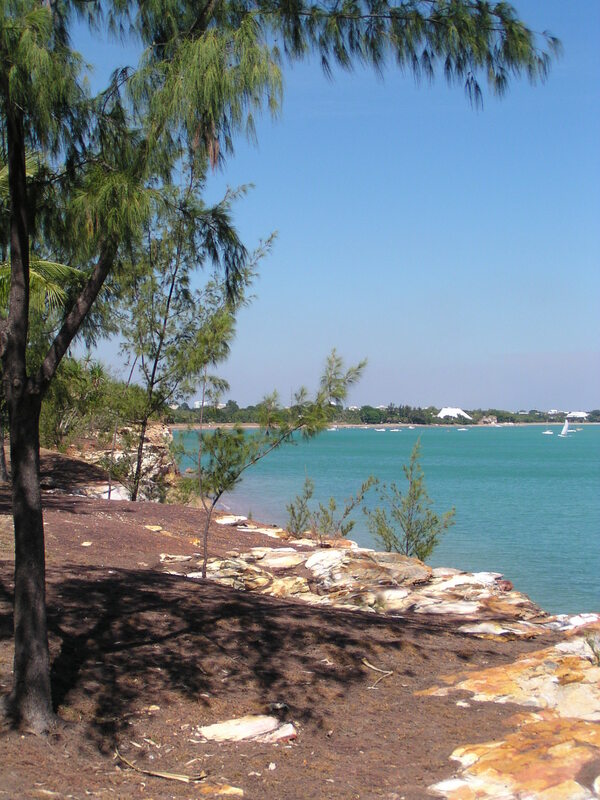 Doesn't Fannie Bay look beautiful? This may not seem like exciting news to non-Territorians but after six months of heavy rainfall, the Dry Season looks like it’s arrived. It’s a balmy 25C with a lovely breeze and only 51% humidity. This is sooo much nicer than having a waterfall pouring down your face 24/7 from the heat and humidity. The sky is blue and the boats are moving back to Fannie Bay near the Yacht Club. Not only that but the formerly-flooded-in roads are starting to reopen. I’m very excited! Cool weather is so much more motivating.